Here are the kinds of things we love to do. Cabinet projects don't have to be stressful. Whether you are building a new home or have a kitchen that says 1970s, we can help. 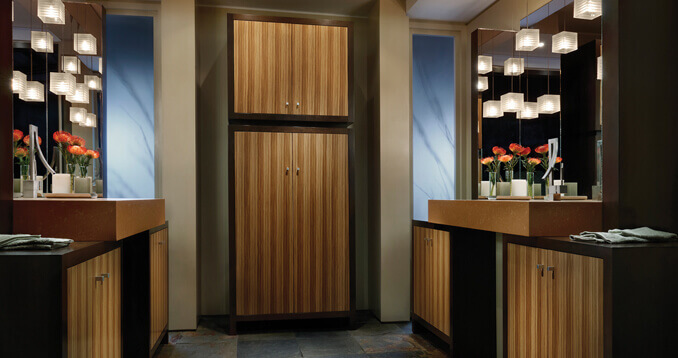 We do cabinets for kitchens and stand-alone cabinetry, and everything in between. Whether you know exactly what you want or don't know where to begin, our designers can help you. ~ NAOMI S. & JOHN M.